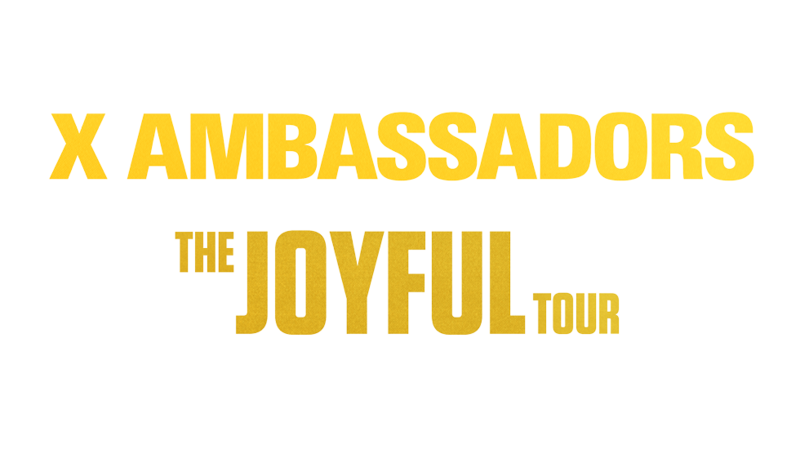 I got the chance to photograph the first stop on the US tour of the X-Ambassadors Joyful Tour. Their first stop was at the Ritz Music Venue in Raleigh North Carolina. On tour supporting the band is The Aces and Son Little. When lead singer Sam Harris came out with his brother Casey Harris and followed up drummer Adam Levin. You could feel the crowd start to get excited as the lights slowly turned up. From the start of the first chord Sam started dancing and singing to the crowd. The crowd sang back the same lyrics Sam was belting out. Keyboardist Casey Harris was playing the keyboards with such passion and enthusiastic joy that any upcoming musician would hope to emulate. Drummer Adam Levin kept everything on track with out missing a beat. One of the more memorable moments was actually Sam Harris taking off his shirt, and the reason why is because I have never heard such loud screams from fans before. I am glad I had my ear plugs in! Sam interacted with the crowd and danced all across the stage engaging each band member which is nice to see. The fans were loving every note, move and passionate lyric being harmonized across the venue. Lead singer Sam also played the saxophone and bass guitar through a portion of their set. The X-Ambassadors are best known for their radio friendly hits such as Unsteady and Renegades. The group is touring to promote their new upcoming album called "JOYFUL". Go check out their tour in a city near you! They put on a great show and I know you will have a great time. 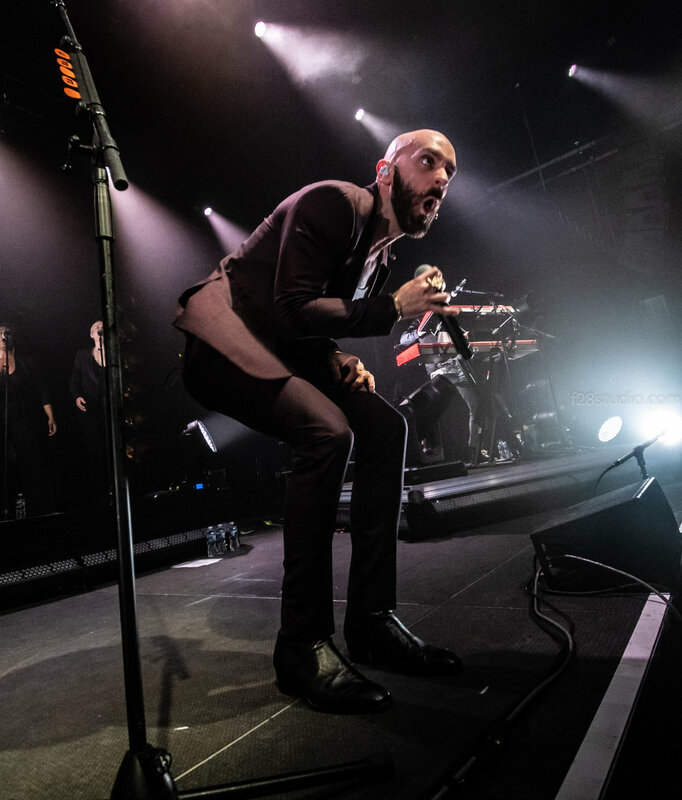 Thanks to X-Ambassadors for having me out to photograph the show! Pictures down below. Check out f2.8 social media accounts to get updates on upcoming shows and pictures! Thanks for checking out the blog and if you like what you see please consider subscribing to our newsletter for updates and our social media accounts. Links or on the website. Thank you!. Share this BLOG with the band or anyone else you want too! !